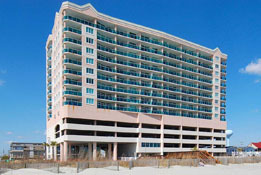 Cherry Grove rentals are a favorite among Myrtle Beach vacationers. Cherry Grove Beach is situated on the northernmost point of North Myrtle Beach, South Carolina. This quaint, peaceful region is famous for its marsh lands with many channel beach homes and oceanfront vacation rentals. This setting is absolutely beautiful and lays the foundation for a beach vacation that defines relaxation. 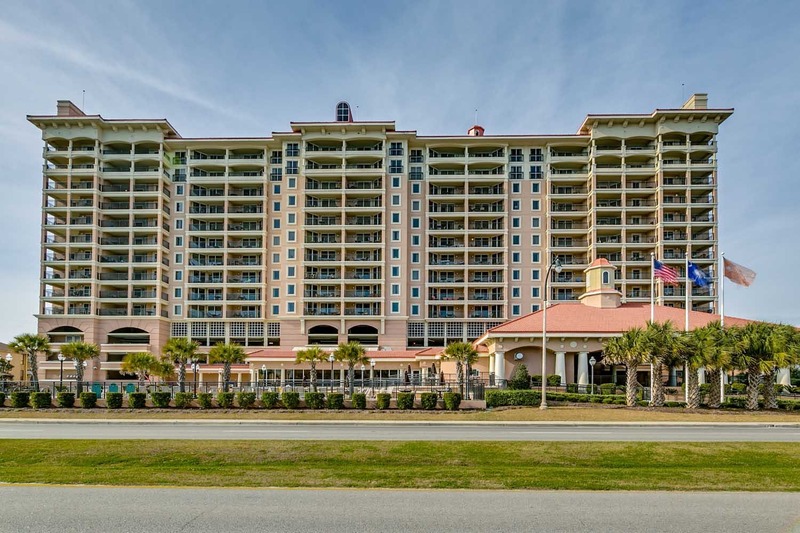 What better way to experience Myrtle Beach than in one of our oceanfront condos in Cherry Grove, SC? Cherry Grove in North Myrtle Beach is popular for one of the most iconic piers on the East Coast, The Cherry Grove Fishing Pier. Originally built in the 1950’s, the wooden fishing pier extended over 900 feet into the Atlantic, giving-way to some of the best fishing around. The Prince family bought the pier back in the 1960’s and since has build one of the best oceanfront resorts on the strand, The Prince Resort which is connected to the pier. Battling many hurricane seasons, the pier was renovated in 2001. During its renovation, the pier was widened to handle the great growth and popularity from visitors. Today, in addition to the resort, pier visitors have a tackle shop for all their fishing needs and a cafe where you can grab a meal or quick snack. 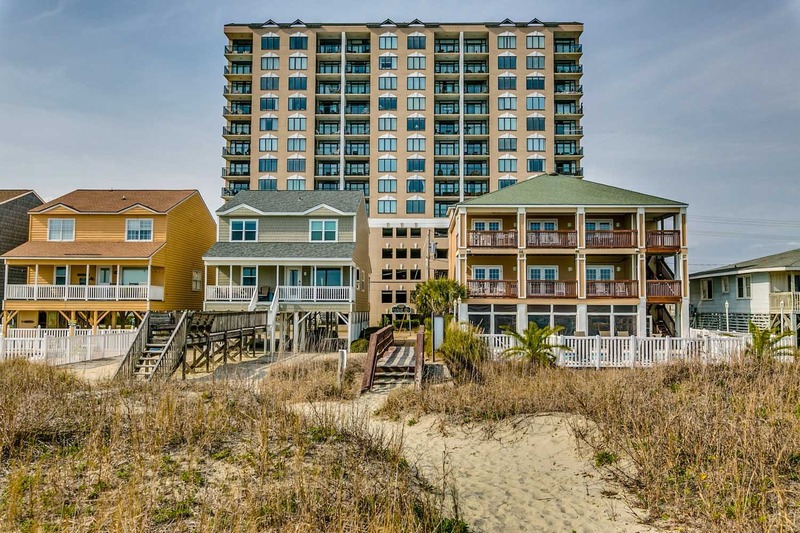 Browse our Myrtle Beach Cherry Grove Beach rentals below, including beautiful Cherry Grove beach house rentals. 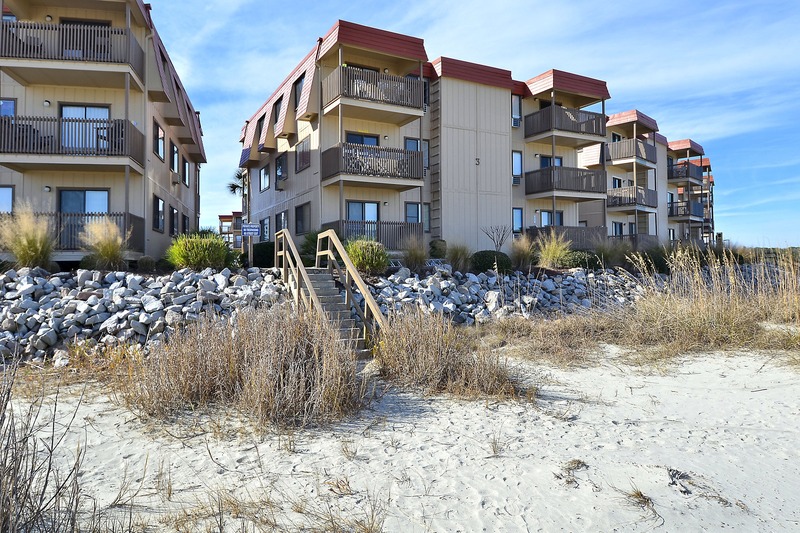 Desirable location at the Northern most end of Cherry Grove Beach on the Inlet. Short walk to the 'point'. 2 bedroom condo rentals available. 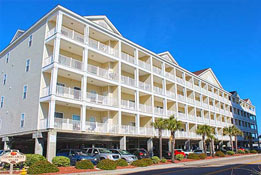 Laguna Keyes is located in the Cherry Grove section of North Myrtle Beach. Short drive to attractions and shopping. World class on-site amenities. 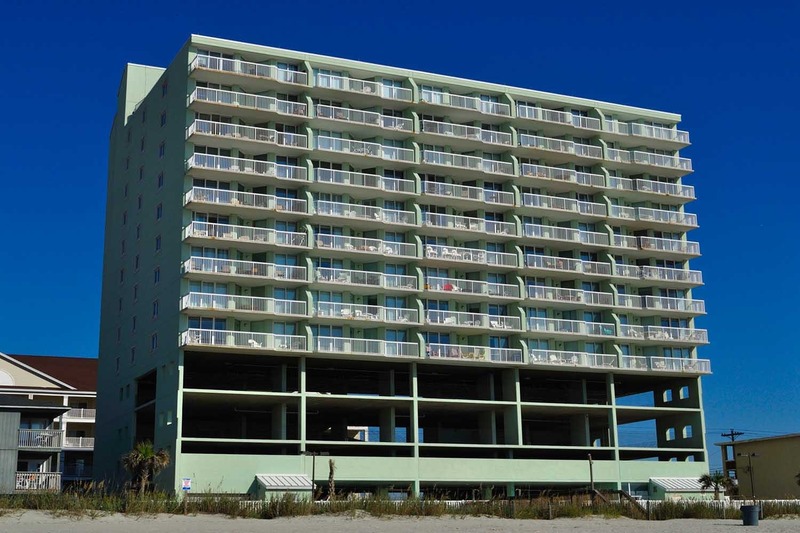 3-story condominium complex, with location directly on the oceanfront. Super affordable 2 bedroom rentals available. Great choice for small families. Located near the Cherry Grove Pier. Offering three and four bedroom condo rental options. Great choice for budget-conscious families. Great location in Cherry Grove, just across the street from the beach. 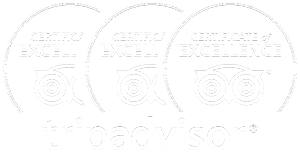 Access to excellent selection of on-site amenities. 3 bedroom ocean view condos. 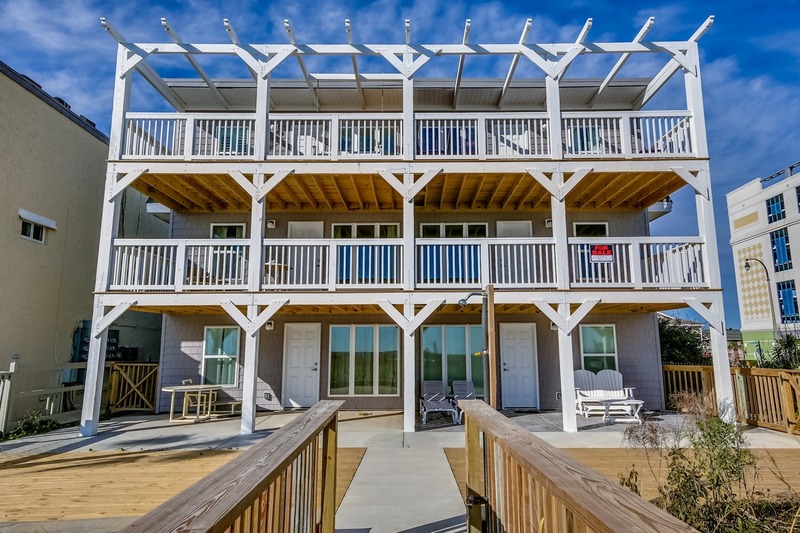 Located in central Cherry Grove Beach, just across the street from the ocean. Fully-equipped 3 bedroom floor plans available. 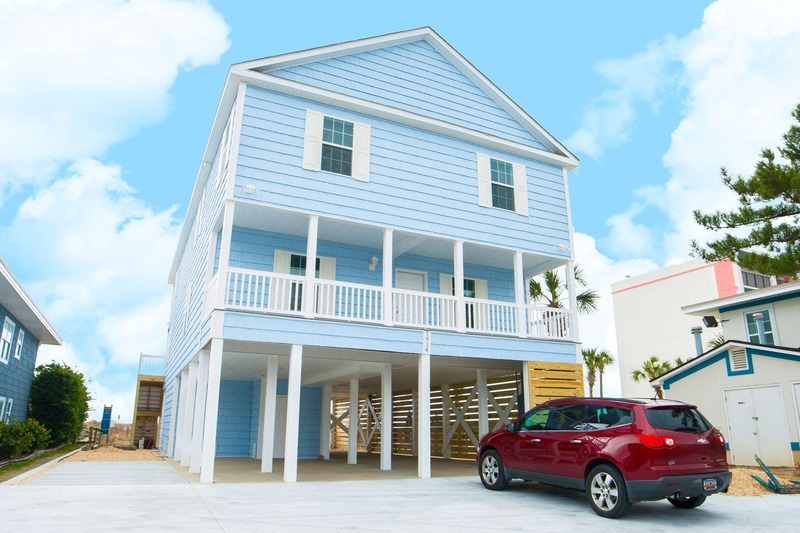 Extremely spacious 2-story villas located in the Cherry Grove section of North Myrtle Beach. Large floor plans are perfect for large families and groups.